Our voice instructor is a classically-trained singer and active performer, who holds a Bachelor of Music and a Master’s of music degree in Vocal Performance and in choir conducting. She has been heard in many concert performances and opera productions in the United States and Europe, including Carnegie Hall. And she has appeared in a variety 20 opera roles, including Carmen. 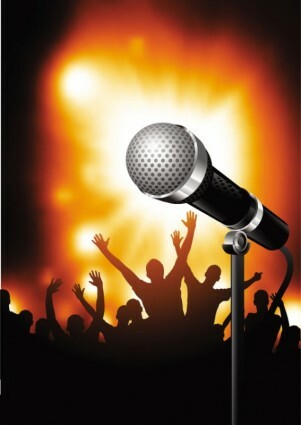 The voice instructor has an extensive experience of teaching children and adults of different ability levels. Before her relocation to California, she worked as a voice teacher at the British International School of New York, which is considered to be one of the best private schools in Manhattan. She also worked with several professional children’s choirs in Russia. She is very passionate about teaching and really wants to share her music knowledge and experience with her students! Our another voice instructor studied in Austria and gave her debut at the Vienna Chamber Opera in a Baroque Opera by Tomaso Albinoni. She is mezzo-soprano, and she teaches the following repertoire: Classical, Jazz, American Standards, Musical, and Art Song to students of all ages and very much enjoys sharing and learning with her voice students.